Fiio for this year have begun to think outside the box and by the look of their new product range coming out this summer and beyond I would hazard a guess that their R&D is being seriously beefed up. 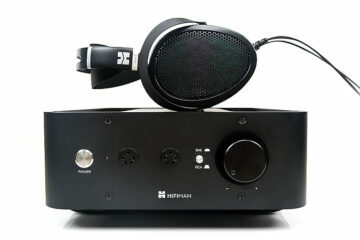 After the winning combination of last year’s E9 and E7 amp and amp/dac to add to their E5 and E3 stable, Fiio now bring us a new DAP called the X3, (which is a first for them), a mature headphone amp offering called the E11 which for the proposed price is looking to be a signature product already, the A1 which is an extension of the E9 with more focus on driving speaker type setups and a curious little accessory called the D3 which seems to be a little micro-DAC which for mini desktop setups might be very useful indeed. I thoroughly doubt though that this is the end of what is proving to be a very impressive lineup from this fast growing company. Speaking to Fiio the direction now is D for consumer market and E for audiophile market which suggests we are going to see a lot more new models in the market in the coming months. A few examples below of what is in store for us. Classic headphone amp adaption with some impressive statistics and advance reviews already for advance screener. Expect a review of this shortly from my good self. I have a feeling this will be a signature model if the price remains steady and supply can meet demand. 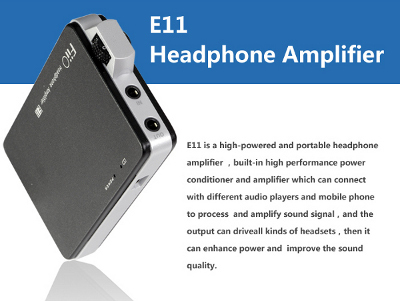 A modified design of the excellent E9 headphone amp, the A1 is focused more on speaker hookup boasting 14w x 2 @ 8 ohms, with its dedicated binding posts and can act as a either a pre-amp or dedicated amp. 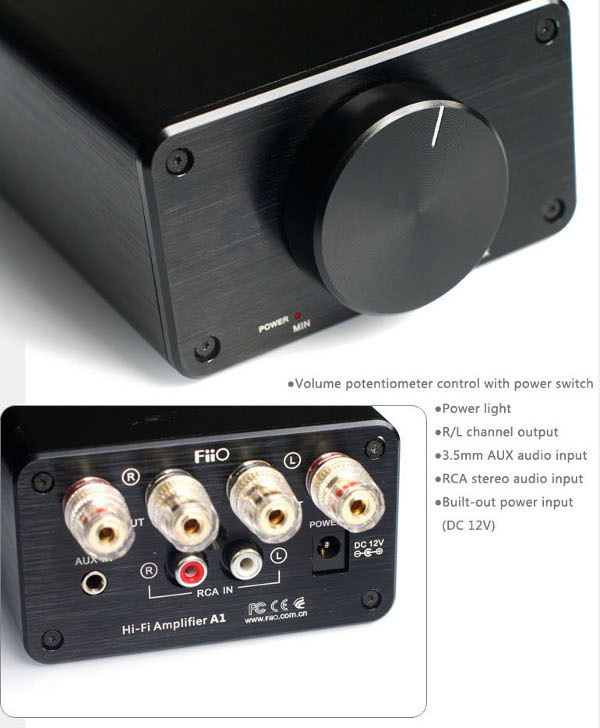 This looks really promising for the consumer market, a tiny DAC with 192KHz support. Though consumer orientated I have a sneaking suspicion a few of my more complicated buddies will snag one or two of these just for convenience sake. 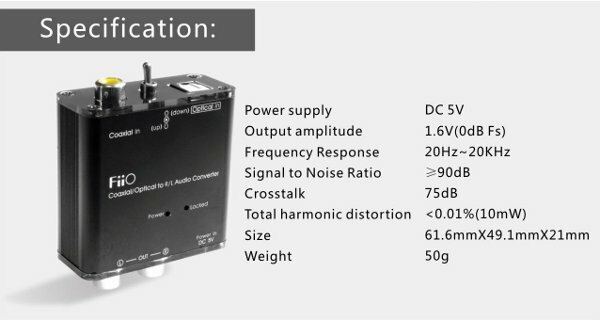 The D3 has optical/coaxial in and output to two channels analog audio. The timeline these are on for release can always be subject to change but it is looking like June through to Autumn for this line up to hit the shelves globally. Beyerdynamic T70 & T70P to get public airing this month! Fiio E9/E7 – Audiophile on a budget? 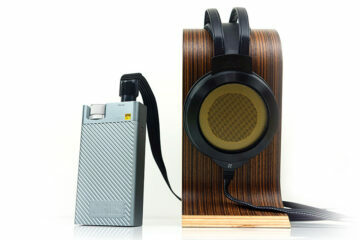 These are definitely very interesting products and looking forward to try the portable amps! I really hope FiiO could one day create a DAP that would rival and beat the HM602… They seem to have the skills and know-how by now. I know the market for such players might be a bit of a woozy but if it can beat the HM602, send me a unit and I’ll be the first customer for that! Marcus will take 2nd! Hahaha! Besides, if the size is just right without all the 602 hassle, I bet lots of people will really line up for this! For certain markets in SE Asia such as the Philippines, Fiio’s business model should be tailor made for success here but the education to reach out to locals that an amp with your itouch or ipod is really a good thing is what is missing. I certainly hope these products capture our viewers imagination since they just can’t be beat on price at this quality level in my own humble opinion.